Corporate Finance reviews the principles used by corporations when assessing their financial decisions and selecting their short and long-term investments. Each module explains the most important concepts you should learn about corporate finance and helps you assess your knowledge through interactive quizzes. Effective corporate governance is an essential element in the safe and sound functioning of corporations. Think of it as an oversight mechanism which includes the process, structures, and information used for directing and overseeing the management of a company in order to ensure that the shareholders’ interests are always the number one priority. It encompasses the means by which members of the board of directors and senior management are held accountable for their actions in relation to shareholders’ interests. This module focuses on how and why managers, boards of directors and shareholders carry out their functions in order to achieve the number one priority for all business: increasing the overall value of the firm. “The goal of effective working capital management is to ensure that a company has adequate ready access to the funds necessary for day-to-day operating expenses, while at the same time making sure that the company’s assets are invested in the most productive way.” (Source: CFA). This module explains how to evaluate a firm’s financial health when it comes to managing short-term assets and liabilities, which allows it to operate. “The cost of capital is an important ingredient in both investment decision-making by the company’s management and the valuation of the company by investors. If a company invests in projects that produce a return in excess of the cost of capital, the company has created value; in contrast, if the company invests in projects whose returns are less than the cost of capital, the company has actually destroyed value.” (Source: CFA). 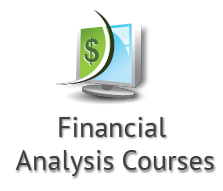 This module explains step by step how financial analysts calculate a firm’s cost of capital and how that calculation is applied in the business world. “Capital budgeting is the process that companies use for decision making on capital projects–those projects with a life of a year or more.” (Source: CFA). The fundamental financial objective of a firm is to maximize the value of the cash invested in the firm by stakeholders; therefore the importance of project selection is paramount. There are numerous ways that a project’s potential can be evaluated and each method has its merits. This module describes various capital budgeting methods and details how a firm should invest its capital in order to provide its owners and creditors with added value. 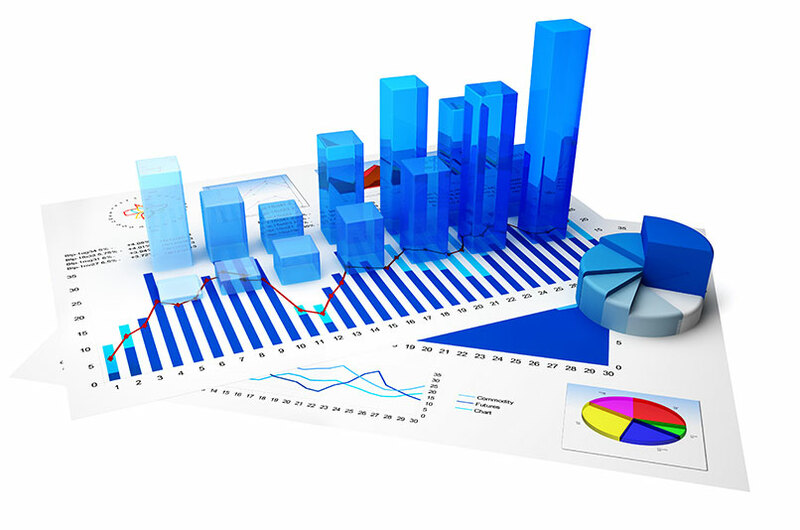 “The financial analysis of a company is a process of selecting, evaluating, and interpreting financial data, along with other pertinent information, in order to formulate an assessment of the company’s present and future financial condition and performance.” (Source: CFA). The pro forma statement is prepared based on assumed events and transactions that have not yet occurred. They are similar to historical financial statements, but they focus on the future rather than the past. This module demonstrates the creation and use of pro forma financial statements when a firm is considering a step that could have a significant financial impact. “Leverage is the use of fixed costs in a company’s cost structure. Fixed costs that are operating costs (such as depreciation or rent) create operating leverage. Fixed costs that are financial costs (such as interest expense) create financial leverage.” (Source: CFA). Deciding on the capital to raise and in what form is very important. If it is not done properly, it can mean paying too much to raise capital thereby reducing the return for shareholders. This module addresses how a firm decides on its optimal capital structure so that shareholders’ wealth is maximized. “Dividends and share repurchases are two ways a company can distribute cash to its shareholders. (…) Dividends and share repurchases concern analysts because, as distributions to shareholders, they affect investment returns and financial ratios. (Source: CFA). This module will help you understand how and why a firm’s dividend policy is established and maintained in keeping with shareholders’ interests. Reena Atanasiadis obtained her MBA (with Honours) from the John Molson School of Business in 1995 and brings over 2 decades of experience in wealth management to her lectures. She has held multi-provincial licenses as Investment Counsel/Portfolio Manager and handled on a discretionary basis global assets valued at several hundred million dollars. Her thorough understanding of investment management and market intermediary activities led her to start up the Wealth Management division of the largest independent accounting firm in Canada. 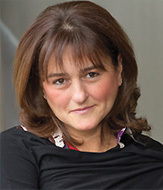 She designed and implemented asset allocation plans consistent with the investment objectives, risk profile and constraints of high net worth clients and corporations. Reena has taught Finance at the John Molson School of Business and the Goodman Institute of Investment Management (an MBA program specializing in investment management) since 2004 with evaluations paying tribute to her applied knowledge and engaging style. In 2009, she was nominated to receive Dean’s Award for Teaching Excellence and she received the award in 2012 for her teaching at the graduate level. Her areas of interest include Behavioural Finance, Corporate Finance, Portfolio Management and Financial Institutions Management.